The Barclaycard Arena is located within Birmingham City Centre and plays host to a variety of events including stand up comedy, music gigs and much more. Book now by calling 0121 770 2000 or via our taxi booking app or get a taxi quote now. Why Choose TC Cars for Barclaycard Arena Taxis? 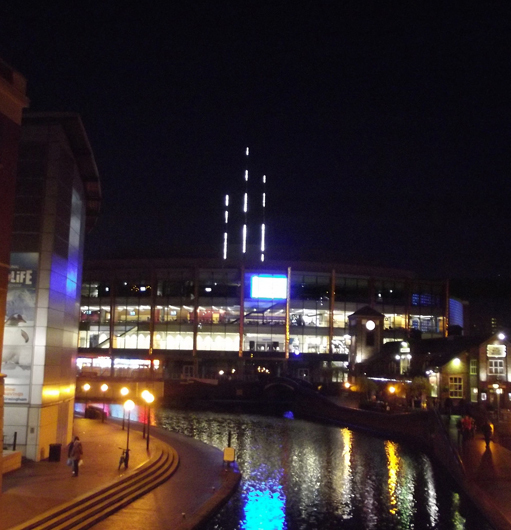 We are fully licenced by Birmingham City Council and have many drivers located in the city centre, enabling us to pick up and drop off quickly at the Barclaycard Arena. Call 0121 770 2000 to book your taxi today.